Schwarzkopf BlondMe Iconic Collection for Salon International. Hair by Alex Mendes for Schwarzkopf Professional. A towel devoted to hair is well worth investing in. 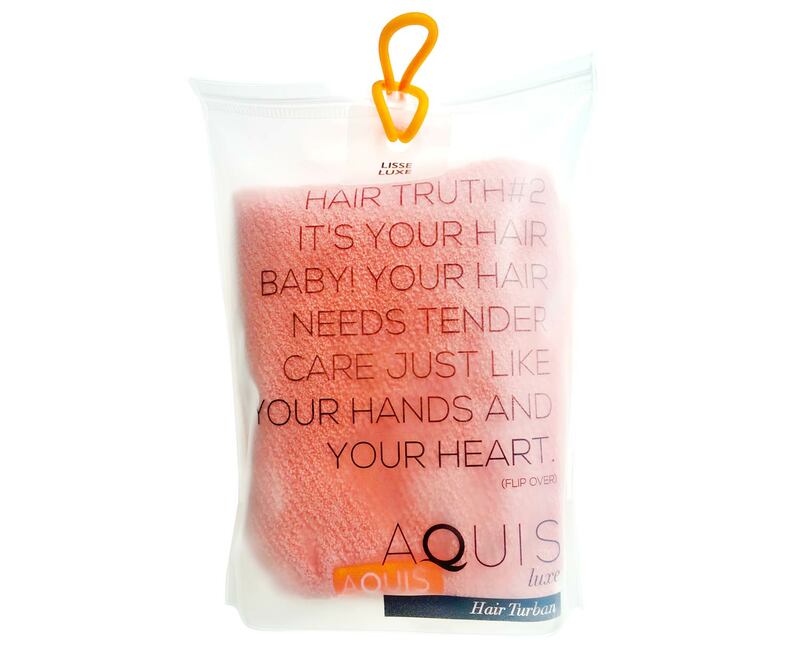 Our first choice is AQUIS, a cult haircare brand that has mastered protecting wet hair and drying it up to 50 per cent faster. The secret lies in the fabric, which quite frankly makes the conventional towel look like a relic. The unique woven structure wicks away heavy water molecules that weaken the hair. Ba-bye drip-drying! 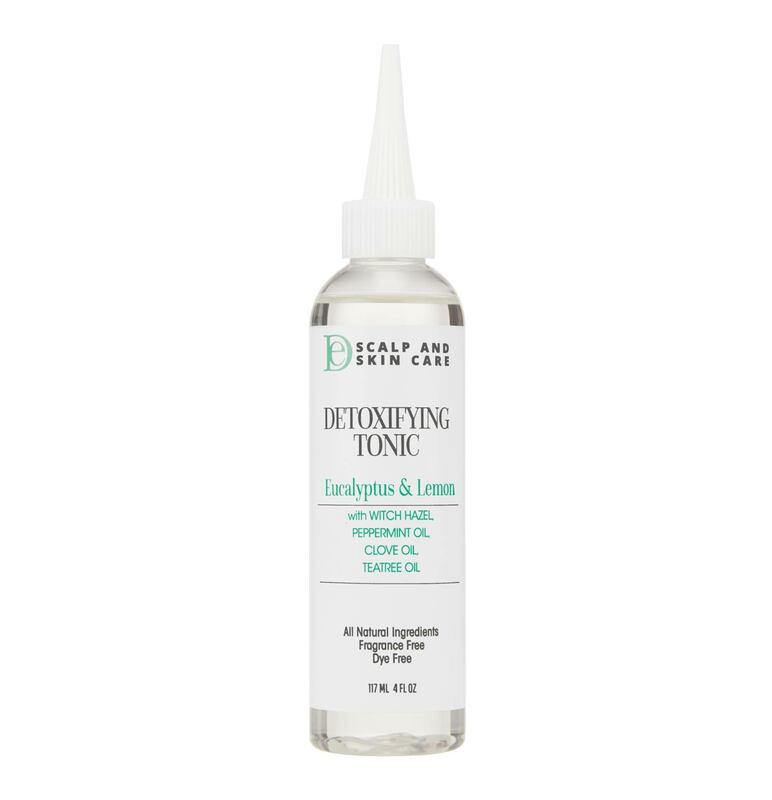 If your scalp is prone to regular flareups then this lightweight tonic is for you. Apply directly onto the surface and massage into the hair to nourish and revitalise. The pointed nozzle makes it perfect for getting to hard to reach areas. Meanwhile, the blend of eucalyptus, peppermint and tea tree opens up the pores on the scalp to relieve the itchy feeling that is common when wearing protective styles. This multipurpose hair oil has five superpowers geared to suit all curly-hair needs. It can be used for smoothing and sealing - after all, it’s made up of five incredible oils: moringa, mongongo, daikon seed, virgin coconut oil and olive. You can make it your go-to for thermal protection as it forms a barrier around strands retaining moisture. Or, if you need to improve your conditioning regime, use it prior to shampoo to counteract any dehydrating effects. 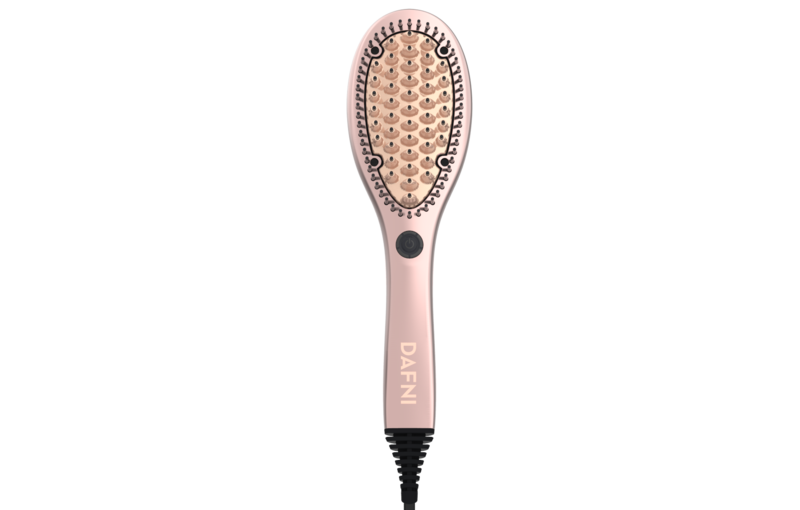 Do away with the arduous task of hair straightening with the Dafni styler. Fashioned like a paddle brush, you simply brush your way to straight hair (hoorah!). Larger sections of hair can be styled in just one stroke while it has safety tips to protect the scalp from the 185-degree heat. This handy tool is ideal for human hair wigs and weaves. 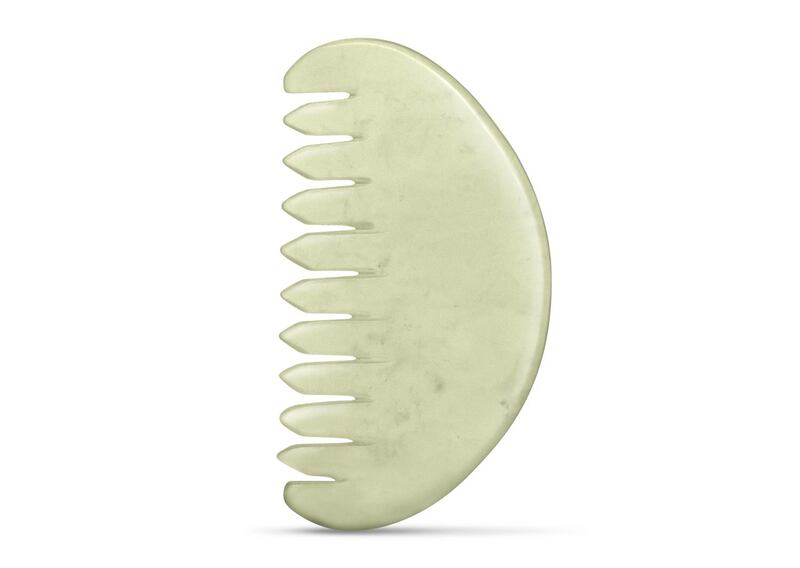 Not to be confused with a hairbrush, this stone crafted tool is designed to gently stimulate cells to get the blood flowing to the scalp, promoting strong and healthy hair growth. Otherwise know as ‘combing therapy’, an extension of Tui Na (Chinese medical massage), carrying out this simple daily ritual will distress the mind and boost energy levels. What do you think of our haircare picks? Let us know on Instagram, Facebook or Twitter!